Even non-smokers can appreciate how difficult it is to treat and effectively end an addiction to nicotine. 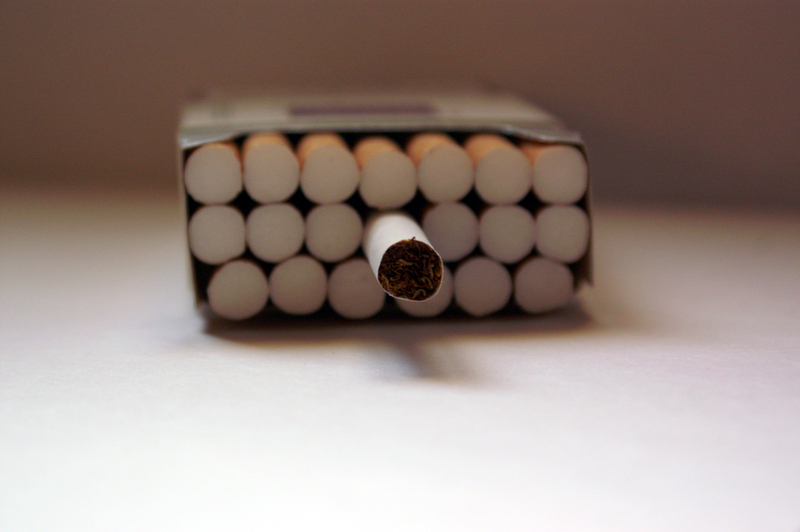 Quitting smoking is a challenging process that is often interrupted or abandoned mid-way. When we talk about quitting, it’s common to first think of nicotine-weaning remedies like the patch as the best or only means of kicking the craving one step at a time. 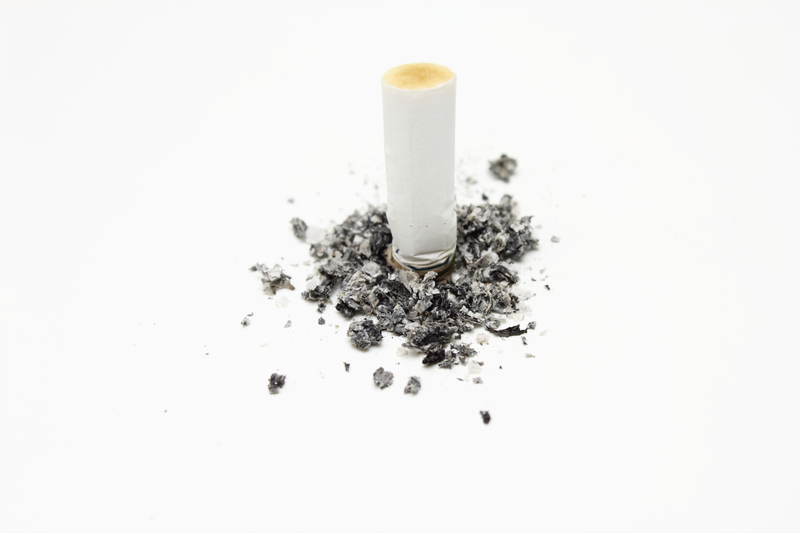 Naturopathic medicine can offer a wealth of effective options for people trying to quit smoking. Even patients who are using other over-the-counter remedies can benefit significantly from supplementing their treatment with naturopathic means. A combined approach is just plain smart, after all. Since quitting smoking usually marks a person’s commitment to ongoing health, it makes sense to make additional positive lifestyle changes at the same time. This will not only facilitate the quitting and healing process, but will also set a new precedent for taking care of one’s body. A consultation with your naturopathic doctor can help you clarify an individualized course of action that will work best for you. Often we use a combination of botanical medicine, acupuncture and nutritional counselling. Sometimes patients benefit from psychotherapy as well, to help them understand why they smoke, and to offer the necessary emotional support during the quitting process. 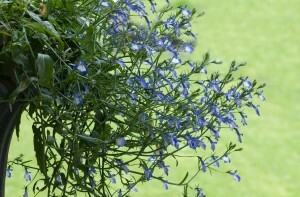 Lobelia has a number of therapeutic uses, including the suppression of nicotine cravings. 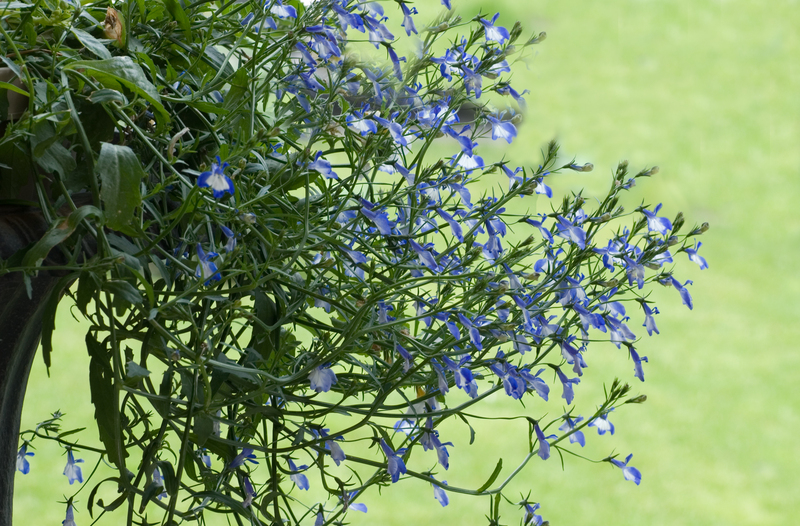 Certain herbs like lobelia and avena sativa can help to suppress nicotine cravings and ease withdrawal symptoms. In addition to prescribing these, your naturopath will likely recommend some dietary changes. If you’re quitting smoking, you should support your body in every way possible, which means that nutrient-dense meals are essential. It’s critical that you avoid skipping meals or skimping on your diet; behaviours that can trigger intense cravings for a cigarette. Many people say they smoke to suppress appetite, so quitting means properly addressing your body’s actual nutritional needs. Planned snacking, chewing sugar-free gum and drinking plenty of water are great ways to break the habit of reaching for a cigarette. This keeps your hands and mouth busy during the initial stages of quitting when you might feel jittery and fidgety to the point of distraction. Acupuncture has also proven effective for many patients quitting smoking, and is used as a way to minimize cravings and restlessness. Thin acupuncture needles target various points in the body and specifically the ears, which are believed to trigger and channel the cravings. You can also enhance your treatment with massage therapy –a great way to relax yourself and refocus your mind. A final consideration? Establishing a relationship with a naturopathic doctor or team can help to keep you accountable. The combined approach gives you both physical and emotional support, so that you have all your bases covered, so to speak, as you start the process of quitting. If you’re going to quit, do it right! Take a completely inclusive approach to recovery. Since smoking often has much to do with appetite, emotion, stress and habit, all of these considerations should be factored into your treatment.